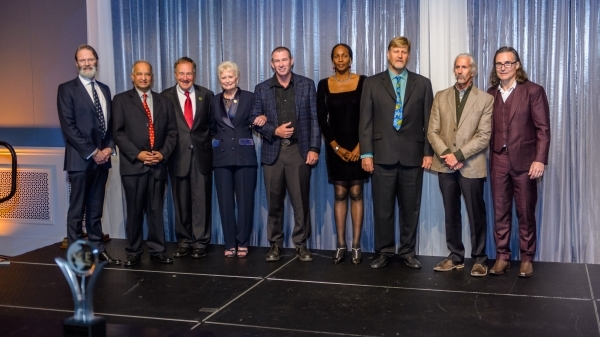 Dr. Nyawira Muthiga and Dr. Tim McClanahan presented with inaugural award. 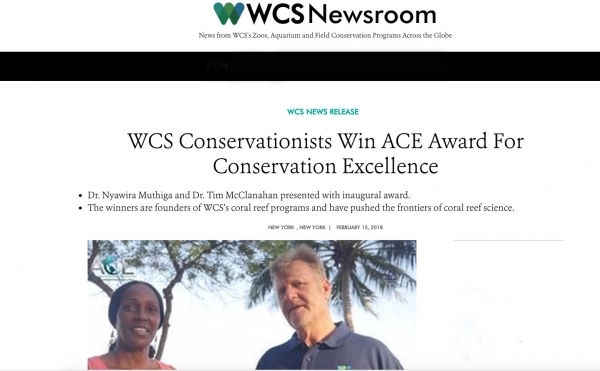 The winners are founders of WCS’s coral reef programs and have pushed the frontiers of coral reef science. 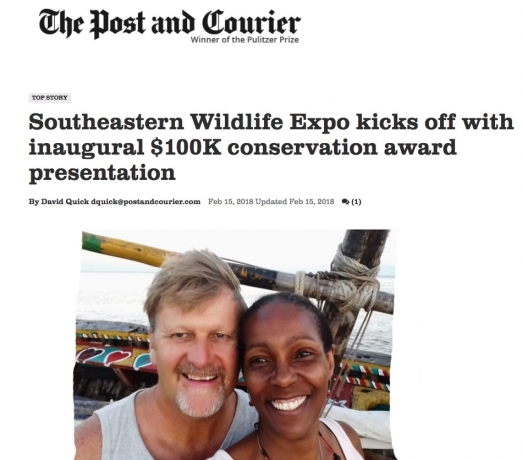 At the kickoff of the 36th Southeastern Wildlife Exposition on Wednesday, a new award that is hoped to become “the Oscars for conservation” was given to a duo that have devoted three decades to coral reef conservation. 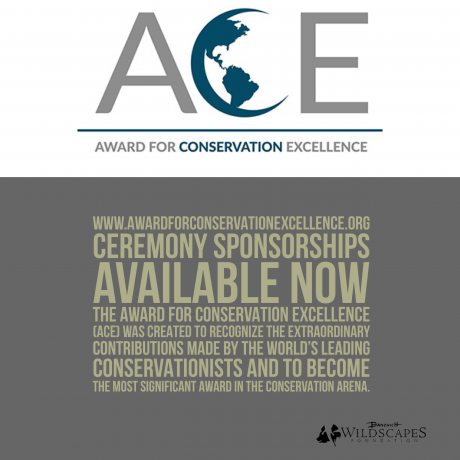 (NEW YORK- January 23, 2016) WCS is pleased to announce that four of its scientists, Dr. Joel Berger, Dr. Ullas Karanth, Dr. Nyawira Muthiga and Dr.Tim McClanahan have advanced as finalists for the 2018 Award for Conservation Excellence (ACE) (Drs. Muthiga and McClanahan have been nominated together as one finalist). 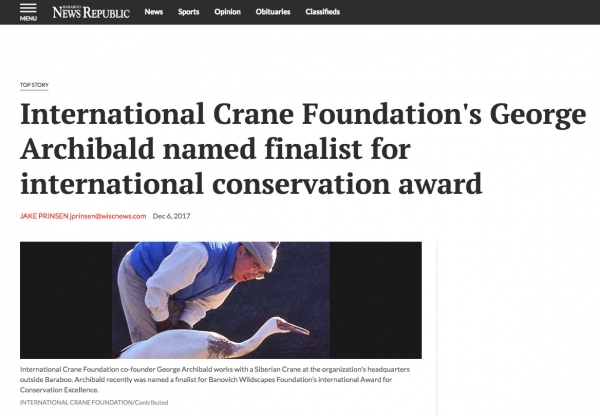 BARABOO, Wis. – George Archibald, Ph.D., co-founder of the International Crane Foundation in Baraboo, Wis., is one of five finalists for the inaugural Award for Conservation Excellence (ACE) presented by the Banovich Wildscapes Foundation and sponsored by Cabela’s Outdoor Fund, the Cabela Family Foundation, and Bass Pro Shops. 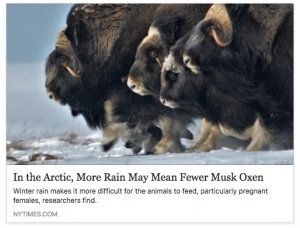 “Here is the largest land mammal of the polar zones, but we hardly know anything about musk oxen,” said Joel Berger, a wildlife biologist at Colorado State University and a senior scientist at the Wildlife Conservation Society. 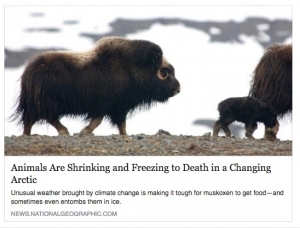 Dr. Berger has studied musk oxen in Alaska for nearly a decade, and on Thursday in the journal Nature, he and his colleagues reported a disturbing finding: Musk oxen are unexpectedly vulnerable to rapid climate change in the Arctic. 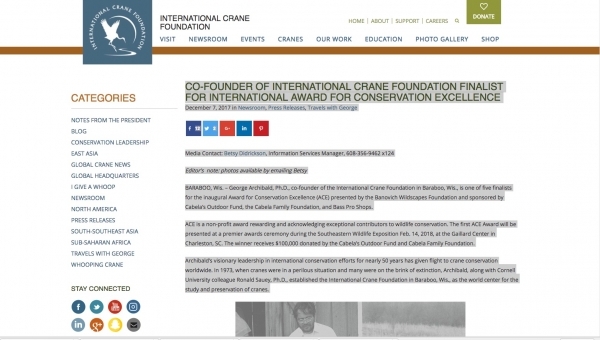 International Crane Foundation's George Archibald named finalist for international conservation award. International Crane Foundation co-founder George Archibald works with a Siberian Crane at the organization's headquarters outside Baraboo. 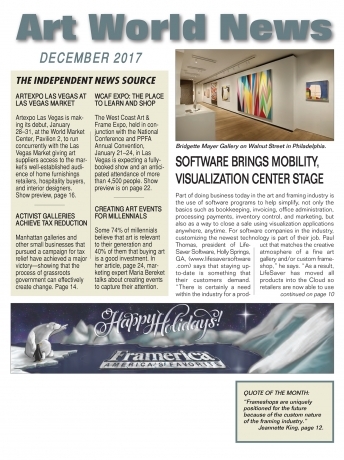 Archibald recently was named a finalist for Banovich Wildscapes Foundation’s international Award for Conservation Excellence. We are pleased to offer a selection of sponsorships and partnerships for the ACE Award Ceremony for corporations and individuals.